Tumbled Mookaite Jasper - Jasper brings unity and balances yin and yang energies. 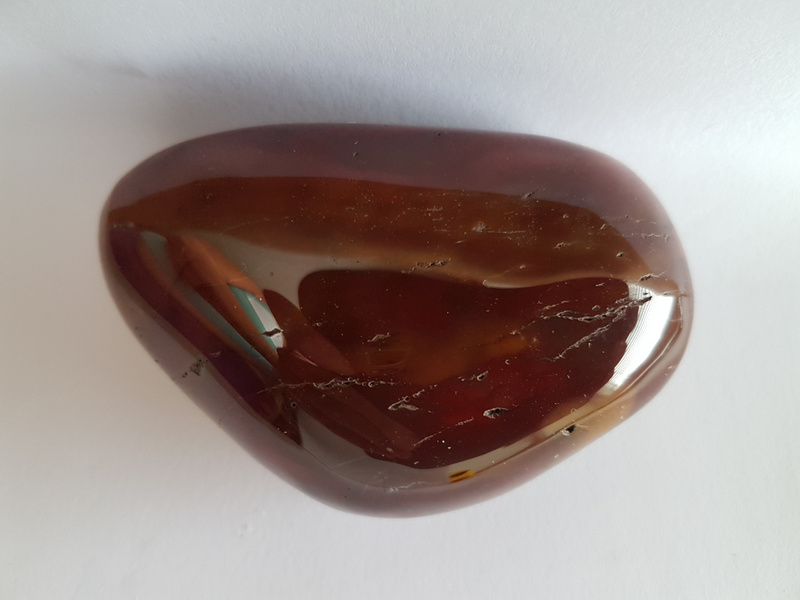 Mookaite is a very healing stone that helps provide stability to one's perspective of life, helping you make the right decisions based on objective knowledge. Mookaite connects and balances the Root, Solar Plexus, and Third Eye Chakras. Mookaite can also be used to clear the Third-Eye and Solar Plexus Chakras and to align them with the Root Chakra. 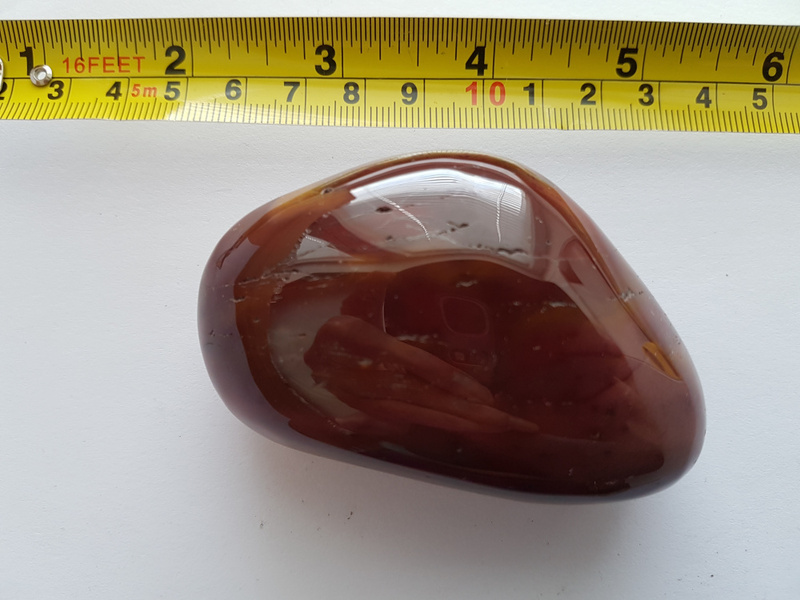 Mookaite is often used to help slow the aging process by changing internal beliefs regarding that process, and by helping us to remember that the spirit is eternal. 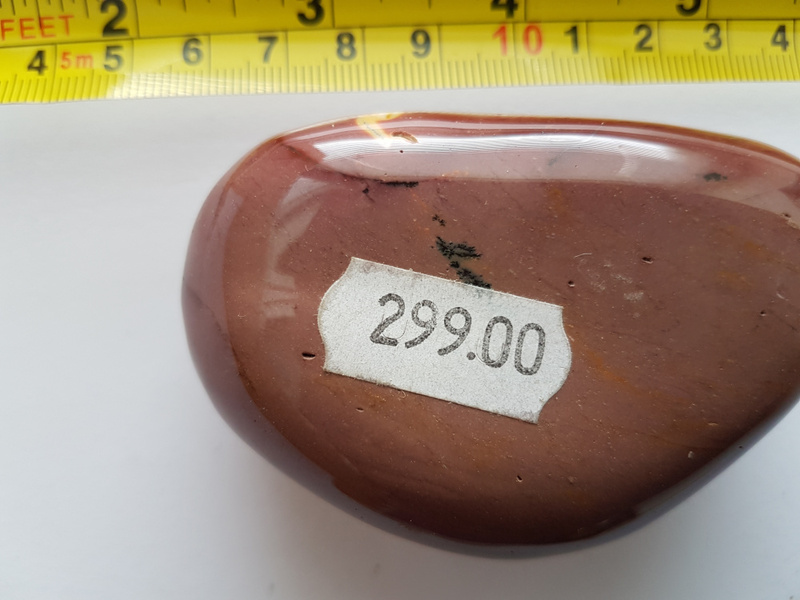 Use this tumbled Mookaite Jasper during your meditations to help with the release of old patterns that inhibit growth. 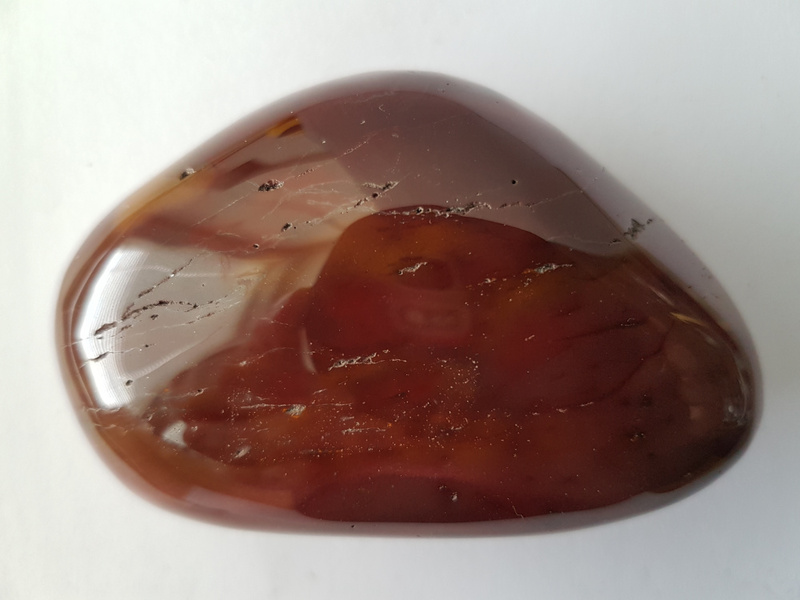 Mookaite Jasper can help those who are trying to work with the Law of Attraction to bring higher ideals into physical reality.